Since childhood, I have loved learning and reading. I loved looking for rocks and fossils around my grandparent’s farm. I spent many hours digging in the dirt, finding fossils, and cool rocks. As I grew older, I learned about Dinosaurs and Naturalistic Progressive Evolution vs. Adaptive Creation. 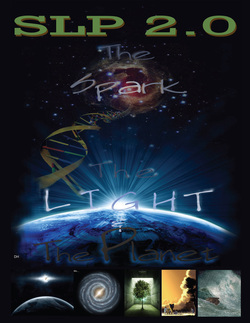 I learned about both theories and this began a life-long exploration of the theories of our origin and the issues and science surrounding them. I am asking questions, bringing in new evidence & refusing propaganda. 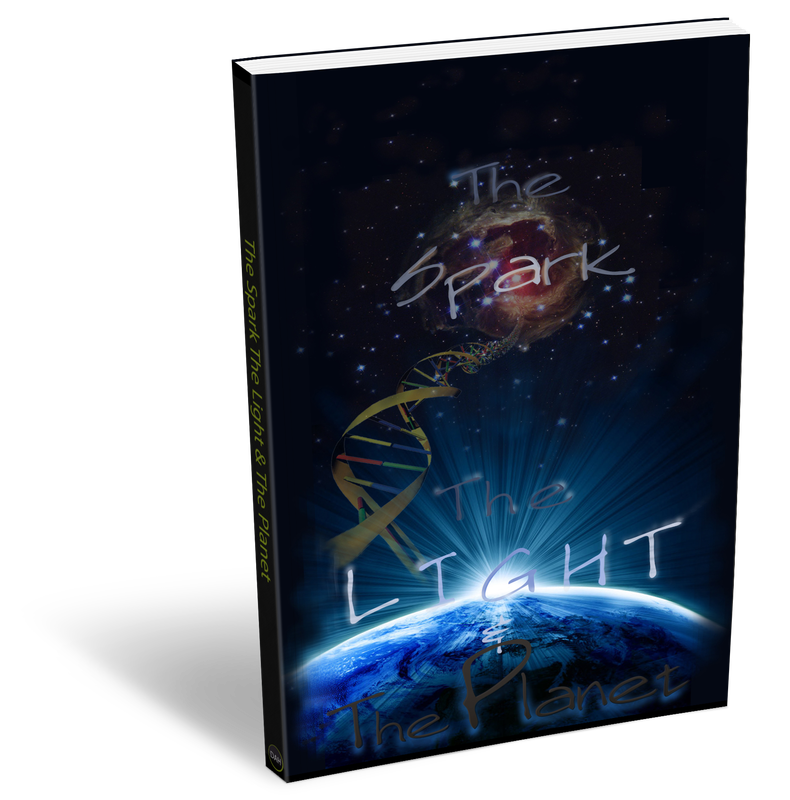 SLP 2.0 is an expanded version of "The Spark, The Light & The Planet," kind of like an "encyclopedia" of everything origins. It includes Dinosaurs in ancient art and other great topics.